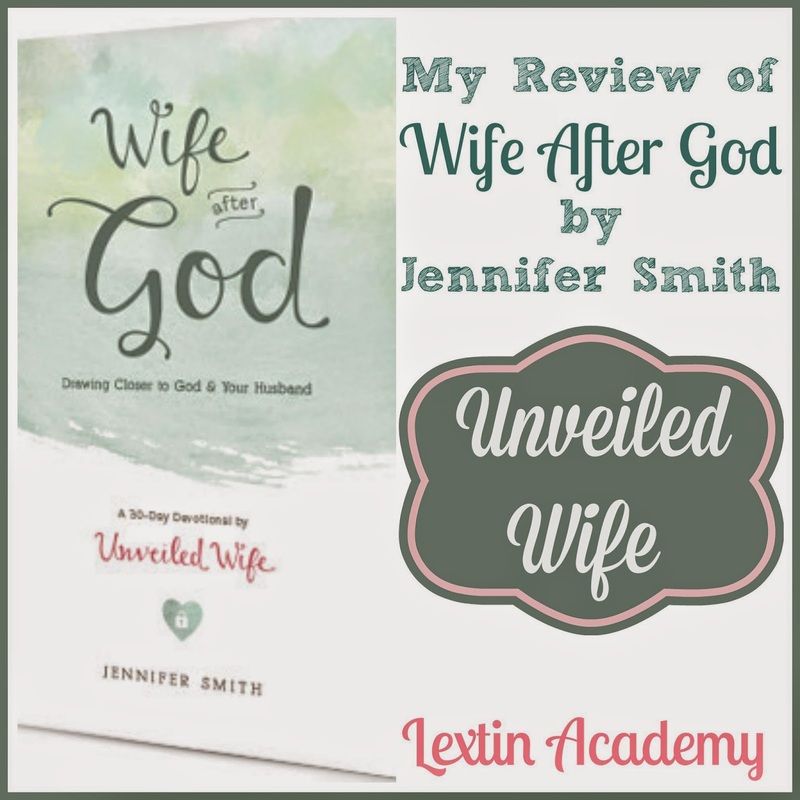 I recently had the chance to review Wife After God: Drawing Closer to God and Your Husband by Jennifer Smith of Unveiled Wife. 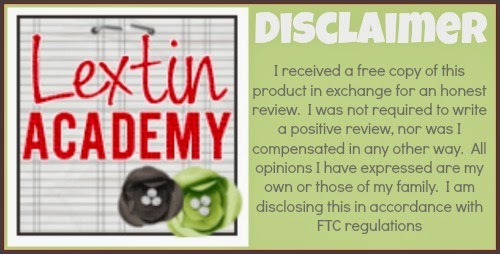 It was such a timely read during a time when life was busy with a new school year and the holidays approaching. In those times of busyness it is easy to neglect your marriage and not have quality time with your spouse. After reading through this devotion, the author’s heart for her readers and her desire to encourage a passionately strong marriage for them is evident. I appreciated her honesty and transparency in discussing the problems and difficulties wives face but providing hope through Scripture that the marriage relationship was created by God and is vastly important in His eyes. This book contains 30 days of devotions designed to strengthen marriages by encouraging readers to commit to growing together and to pursue a relationship with God that will ultimately impact the marriage relationship. Each daily devotion has several components: a focus verse (or more than one), a thought from the author, a prayer, a challenge, a Twitter status update, and journal questions. I so appreciated that this study was thoroughly grounded in Scripture and every topic was taken directly from themes in God’s Word. Then in the thought section, the author shares her heart, her struggles, and what she has learned in her marriage and through her study of Scripture. She was open and honest in sharing her own study of God’s plan for marriage. The challenge section enabled me to bring my husband into my study by asking him questions or discussing different Scriptures or thoughts about marriage with him. I always ended my time reflection on the journal questions and writing my own thoughts in my journal and ultimately turning those thoughts into prayers of either praise, intercession, or supplication. One of the devotions that spoke most deeply to my heart was Day 11: Pure Joy. In this devotion the author shares a story of a woman who was feeling anxious and had lost the joy in her daily life. Through a friend who exhibited random acts of kindness and faithfulness in being a loving friend, she was immensely blessed. This friend found joy in serving others because she viewed others in the same way that God did – as priceless and valuable. I have felt that in these past few months I have lacked the joy in my daily life and have fallen into a routine of simply getting through each day. This devotion stirred my heart and reminded me that my purpose is to serve others and through that servanthood I will find true joy. I have to view my husband, my children, and my friends as worth serving. When I view them in the way that God does, as people who are uniquely created in His image, then I can find joy in making sacrifices on their behalf. My favorite challenge and journal section came from Days 13 and 14 about pride and forgiveness. I think the most difficult thing for me to do is admit that I am wrong and apologize. So I just might have a struggle with pride (or maybe a huge struggle). Through the challenges and journal questions on these days I was encouraged to spend time thinking about how pride is impacting my relationships and how I should respond with humility. Another of the challenges was to trust God to help me forgive and think through the reasons why it was difficult for me to forgive others. I always need reminders in these areas. These devotions opened up the channels of communication for my husband and me to have humble conversations about any unresolved issues in our marriage and be able to fully forgive each other. This devotion has been a breath of fresh air in our marriage. While I believe that we do have a good marriage, I know that God always wants us to continually grow together as we pursue Him together. Through reading the book, examining my heart, completing the challenges and journal entries, I have a deeper understanding of God’s love for us and the beauty of the marriage relationship when it is based on God’s truth. This book can be purchased on Amazon for $13.49.